grandma's cookie jar: crafting with grandma - Gifts You Can Crochet! Christmas is just 35 days away! Can you believe it is almost Christmas already? Time absolutely does fly! Well, if you are looking for ideas for gifts which you still have time to make, take a look at these great patterns for a little Rag Doll, Smaug the dragon and a blue platypus which you still have time to make as gifts for ones you love on your gift list! I found all these links on Pinterest, and they are all free, so take a look and see if one - or more - of them looks like something you could make . . .
Little Rag Doll . 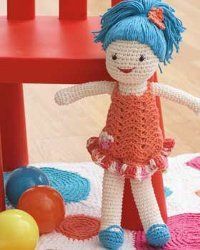 . . if I had a granddaughter, I'd absolutely be making this great - and fun - gift! 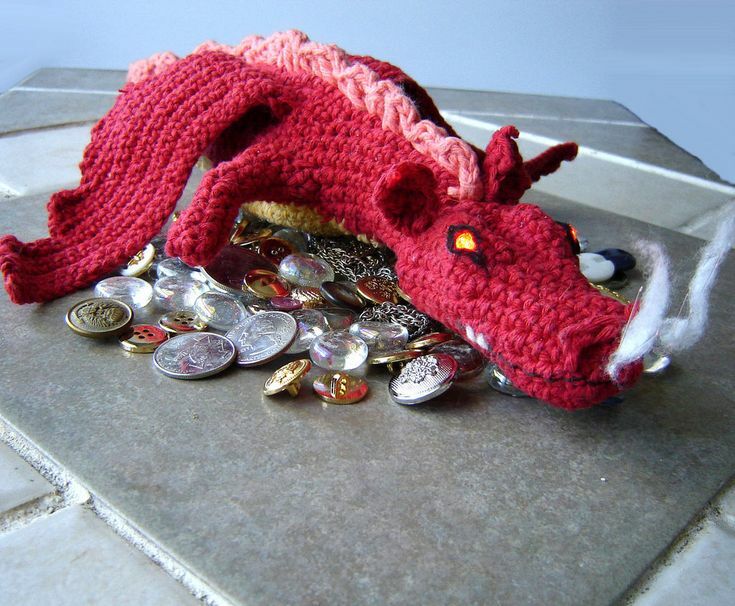 Smaug the Dragon . . . if you have a fan of the Hobbit on your list, this would make a fun and surprising gift! 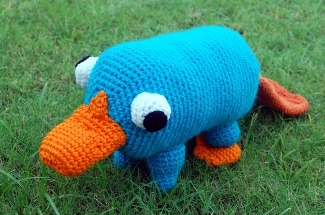 Blue Platypus . . . I made these last Spring for my grandsons and they love them! They sleep with them . . . they have become much loved "friends"! So, what do you think? Will you make any of these for someone you love? Enjoy!